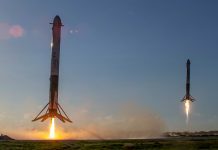 Orbital dynamics experts have revealed that a Tesla Roadster launched aboard the maiden flight of the Falcon Heavy may impact Earth. Although the actual collision is unlikely to happen for the next one million years, the Roadster is expected to make a near-Earth approach within the next 100 years. The Roadster revelations were part of a paper written by orbital dynamics experts Daniel Tamayo, David Vokrouhlicky and Hanno Rein entitled The random walk of cars and their collision probabilities with planets. The study relied on hundreds of simulations utilising data from multiple sources. 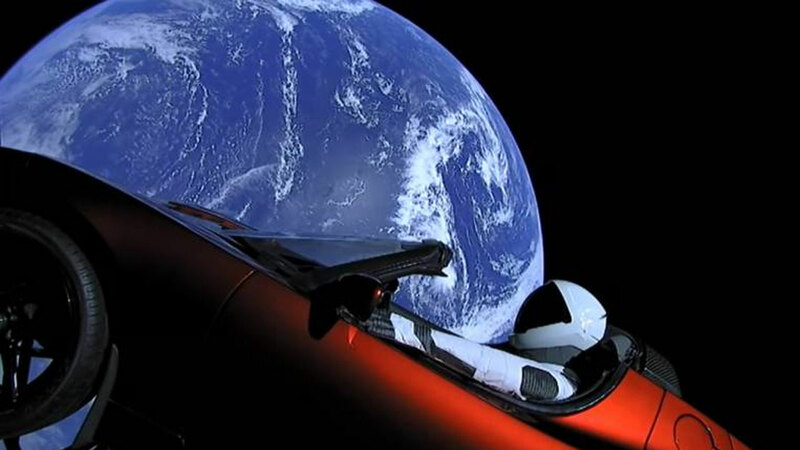 In the conclusion of the study, researchers noted that there was a 6 percent chance the Roadster would collide with the Earth in the next one million years. The probability of it colliding with Earth increases to 22 percent over 15 million years. However, Earth is not the only potential target for collision. The Roadster has a 2.5 percent chance of crashing into Venus over the next one million years. The percentage of hitting Venus increases to 12 percent over 15 million years. Other potential targets include the Sun and Mars while a collision with Mercury or Jupiter is the least likely scenarios. 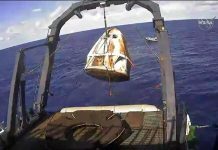 The Tesla Roadster in question was launched aboard the maiden flight of the Falcon Heavy from the Kennedy Space Centre on February 6, 2018. Ordinarily, launch vehicle operators would use simple ballast like concrete blocks to mimic the weight of a payload. 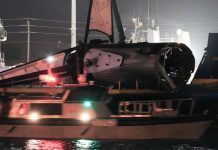 However, never one to shy away from a headline, SpaceX founder and CEO chose instead to use a Tesla (an electric car company also founded by Musk) Roaster as the mission ballast. In addition to the car, Musk added Starman (a SpaceX flight suit made to look a person driving the car) to the driver’s seat.